Wind! Rain! 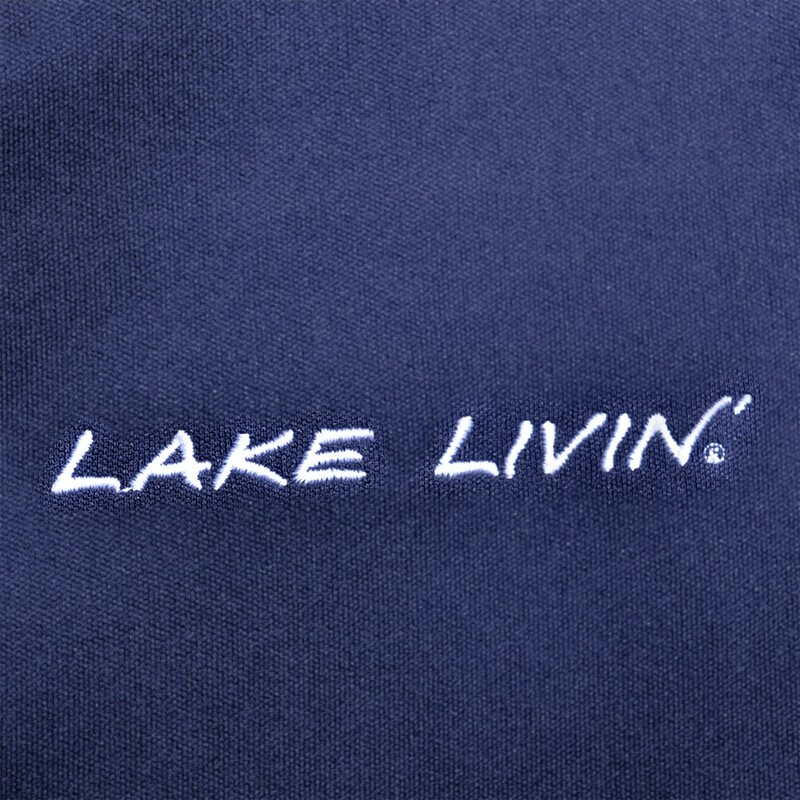 No match for this hooded lightweight soft shell! 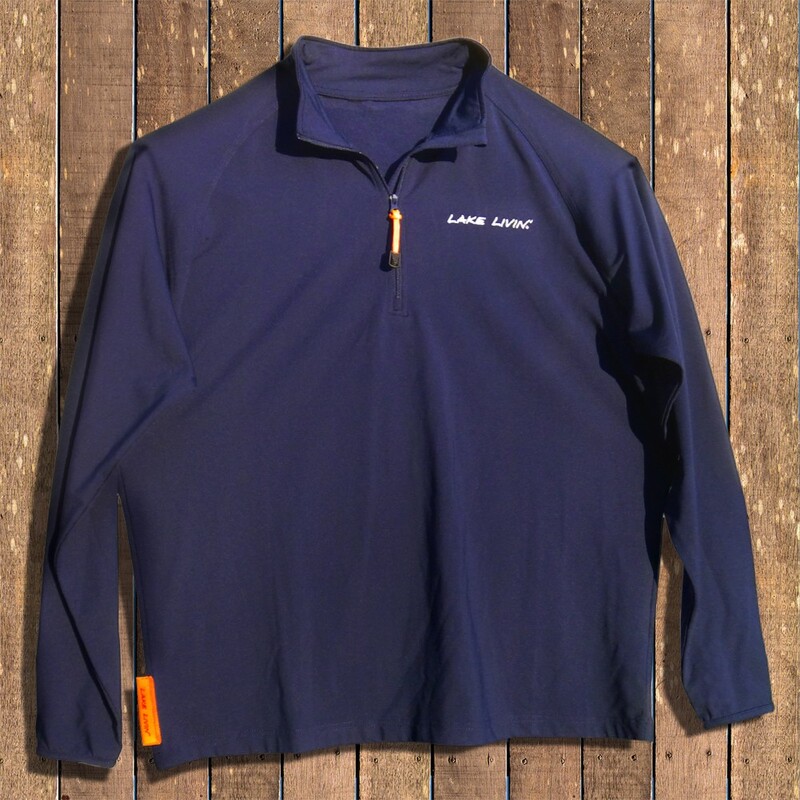 With it’s super light weight performance fabric, this jacket is windproof, water-repellent, and breathable! 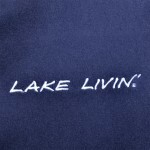 The ultimate in lake living companion wear! 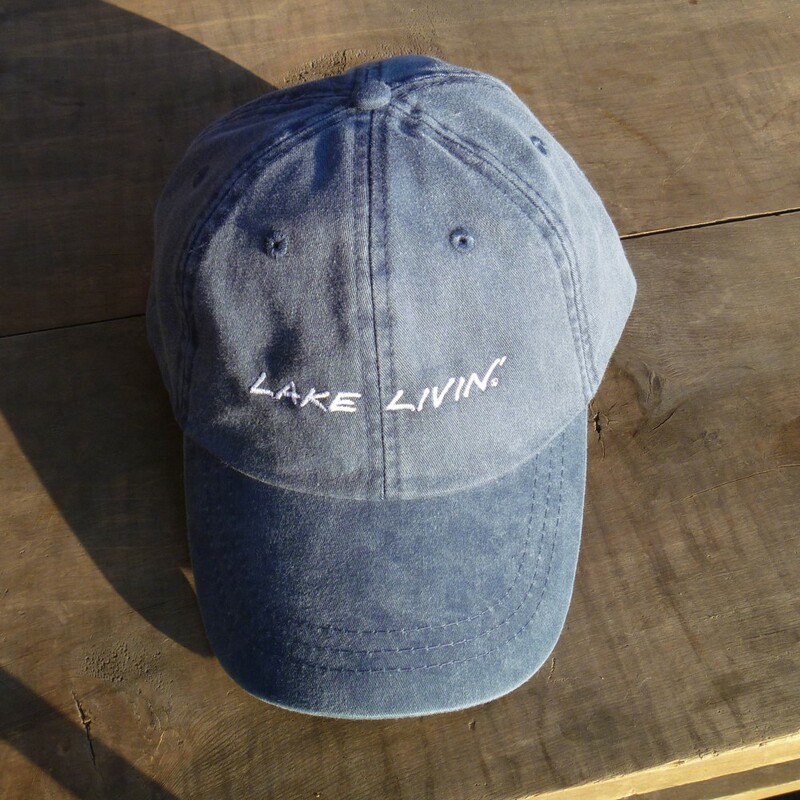 Complete with 2 front hand pockets and our signature orange Lake Livin’ weathered tag. 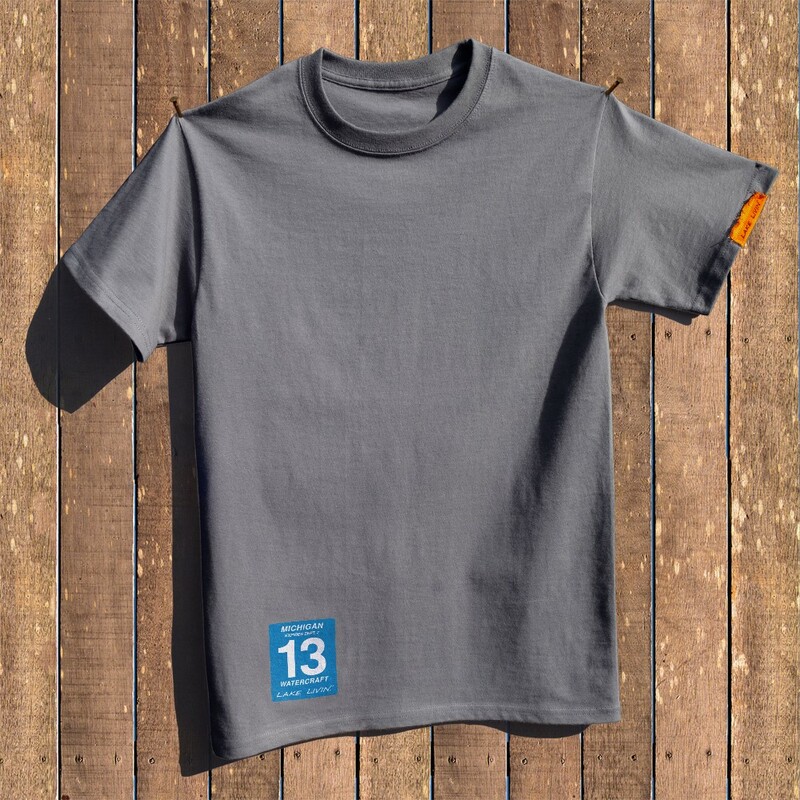 Unisex design, with an athletic cut, and are accurately sized. The 88% polyester, 12% spandex performance blend material offers sport breathability with 4-way stretch weave for ease of movement. It is windproof and water-repellant. 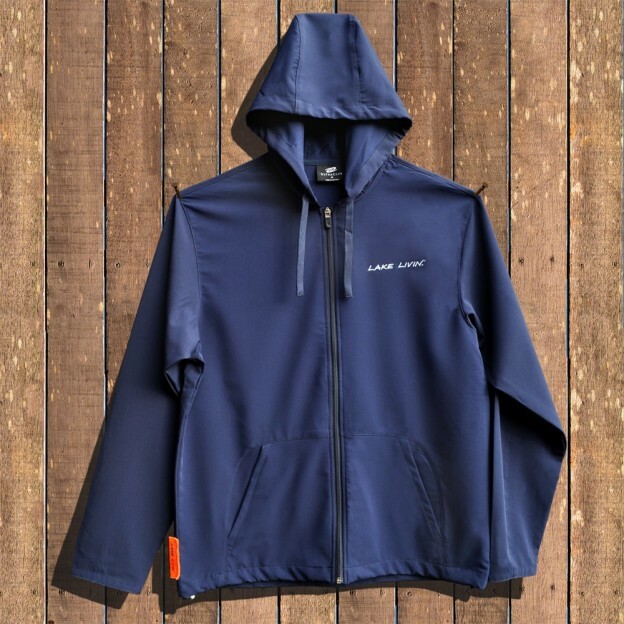 3-piece hood design with draw ties to cinch the opening. 2 front pockets. Lower hem has elastic drawstring cord with spring locks to secure a snug fit against the elements.